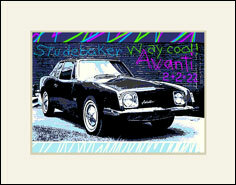 The Avanti Art Prints include five distinct images. The art prints are 5 in. x 7 in. and are matted in 8 in. x 10 in. ivory mats. 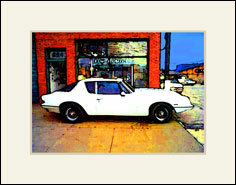 Select an Art Print from the menu then use the "Add to Cart" button above to order that print. Use the continue shopping link to select additional prints. 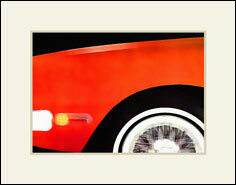 Each matted print is $55.00. Packing and shipping costs are included. Orders will ship within 24 hours. Allow 3-4 additional business days for delivery. Click on any print to view larger versions. Abstract Red Art Print matted. 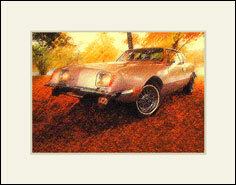 Autumn Dreams Art Print matted. 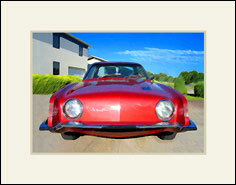 Cherry Face Art Print matted. Way Cool Art Print matted.